Lost Lands: The Wanderer is developed and published by FIVE-BN GAMES. It was released in 3 May, 2017. 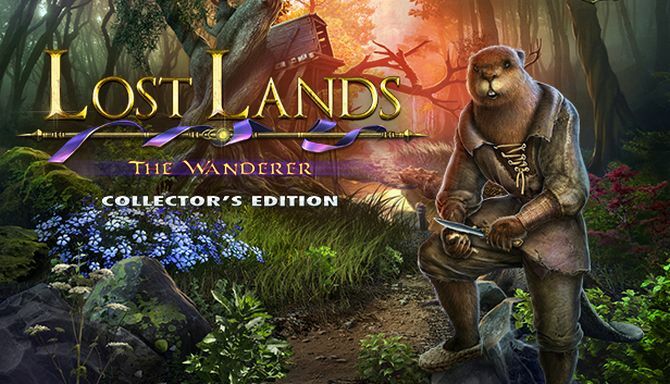 “Lost Lands: The Wanderer” is a fantasy-world adventure game with lots of hidden-objects, mini-games and puzzles to solve.